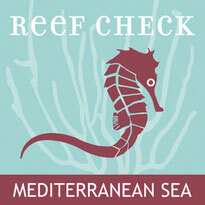 Who We Are - Welcome on Reef Check Mediterranean Sea! 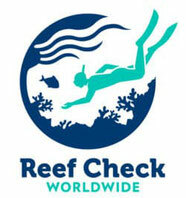 Reef Check Italia Onlus, a scientific no-profit association, which works to the protect the rocky reefs of the Mediterranean Sea and tropical coral reefs of the world. 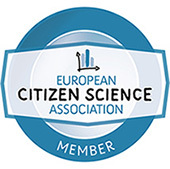 Founded in 2008, Reef Check Italia Onlus was born by a partnership between the Reef Check Foundation, the coral reefs monitoring program officially recognized by the United Nations and the CEM Protocol (Coastal Environment Monitoring) of the Mediterranean Sea, created and proposed by some researchers of the Universities of Genoa, Marche Polytechnic and Bologna.